Are you looking for the best pet doctor in Hollywood, FL? 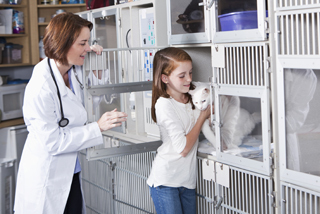 If you are then you need look no further than the professional and caring veterinarians here at DPC Veterinary Clinic. 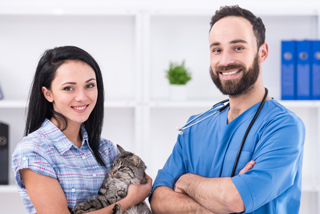 Our staff doctors are some of the finest and most skilled practicing in Florida and they are assisted by veterinarian technicians of equal ability. 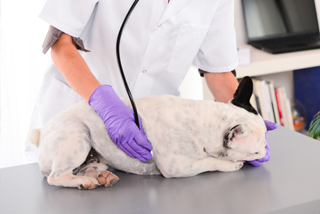 Our clinic is equipped with the latest in state-of-the-art veterinary technology including laser therapy to reduce pet pain after surgery or caused by arthritis. We are a full service veterinary hospital equipped and staffed to handle any veterinary issue from nail trimming to major surgery. However, our emphasis is and always will be on preventive care. At DPC we want to provide every pet owner with a comprehensive and affordable resource to keep their four legged friends in good health. 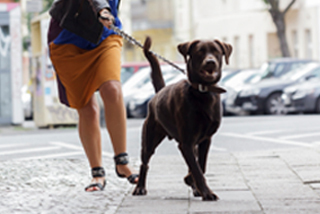 We are different from the typical private practice veterinarian office. We are open seven days a week including most holidays. We sincerely want to make it easy, convenient and affordable for every pet owner to provide their four-legged family member with the kind of health care that will result in a long and loving lifetime. If you have or are about to get a four legged member of the family you can trust the staff at DPC Veterinary Hospital to give it the very best care available. If you have any questions about our services or you would like to schedule an initial appointment, give us a call today and speak to one of our friendly representatives.